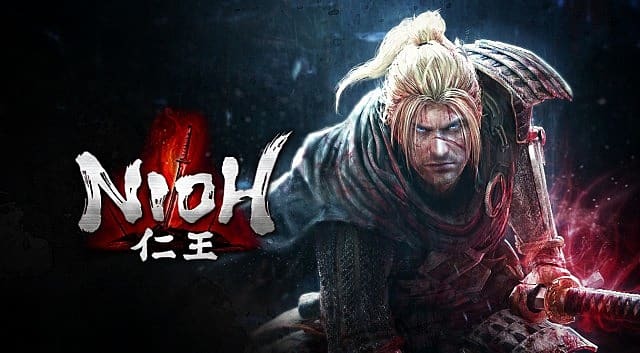 On February 9, Team Ninja will release their newest game Nioh. And it seems that while watching gameplay, people can’t help but draw comparisons to the Dark Souls franchise created by FromSoftware. While this seems like good news for Team Ninja, it really isn’t. 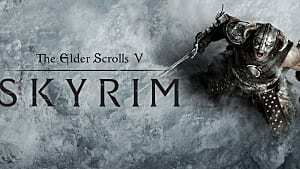 They should be looking to distance themselves from the Dark Souls comparison trying to forge a reputation independently of the punishing RPG franchise. 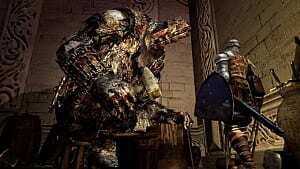 It’s hard to be looked at positively when you are seen as a ‘poor mans Dark Souls’. 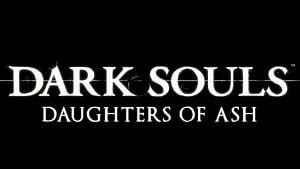 I have played both Nioh and Dark Souls. They are similar in the sense that they are challenging and filled with boss fights that punish the gamer. The environments are lush with mystery and danger, and everything makes you want to check every little corner of each area. The games really are very alike, but when you play them both you can just tell that Dark Souls (specifically Dark Souls 3) is just smoother and more of a pleasure to play. Nioh is more on the frustrating side and seems to be in need of some minor changes. I've only played the earliest demo available of Nioh so those changes may have been made, but we’ll wait for release day to see if they truly improved the gameplay. 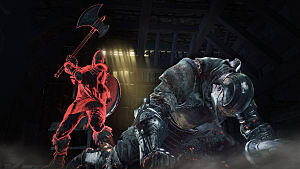 To put it most simply, Nioh shouldn’t be compared to Dark Souls because holding a new IP up to such a long-standing franchise is setting the game up for failure. 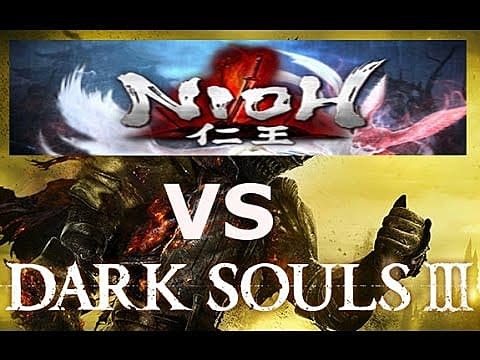 There is no possible way Nioh can compare to Dark Souls. 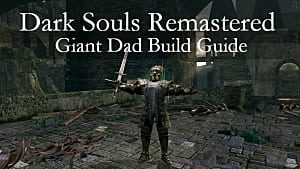 Dark Souls is on its third installment (5th if you actually include Bloodborne and Demon’s Souls) and has found the correct formula to make a nearly flawless action-role playing game. 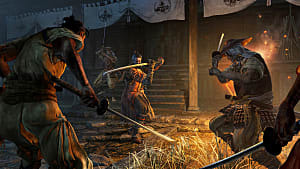 Meanwhile, Nioh is the first major foray into the genre for Team Ninja. Sure, they have been around since 1995....but they have been more known for the hack-and-slash Ninja Gaiden series and the Dead or Alive fighter series. 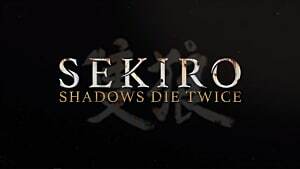 I’m not saying Nioh will be bad. 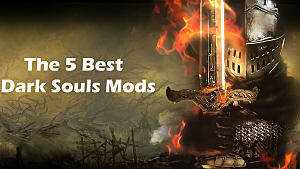 In fact, I think the game is really well made and should even scratch the itch for those who love the Souls franchise. And like any game, it'll be loved by some and hated by others. 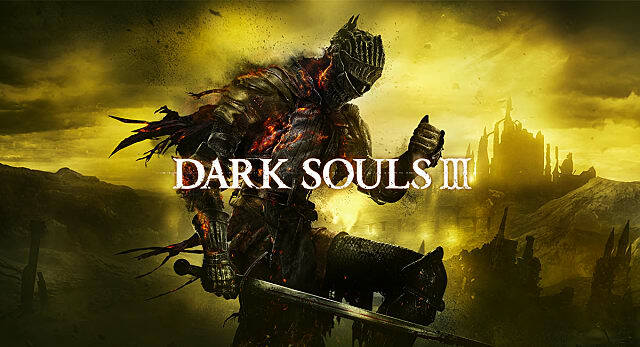 But the ones who expect a carbon copy of Dark Souls will be the most disappointed. Let Nioh be its own game without the comparisons, and you will truly see how great it can be.